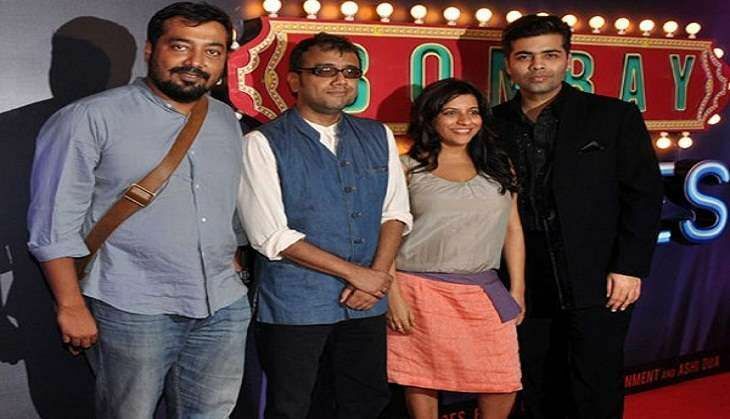 It was in 2013 that the four directors -- Karan Johar, Zoya Akhtar, Anurag Kashyap and Dibaker Banerjee collaborated to make a film called 'Bombay Talkies' that contained four short films to mark the 100 years of Hindi Cinema. After three years, the same directors are set to make the second instalment -- Bombay Talkies 2. The concept remains the same. While Karan, Dibaker and Anurag are yet to decide on what subject to make their respective short films on, it is said that Zoya Akhtar is already ready with a script and will have Bhoomi Pednekar and Neil Bhoopalam in the lead roles. READ NEXT >> #CatchFlashBack: When Shah Rukh Khan was offered Jolly LLB!